Lot 892. 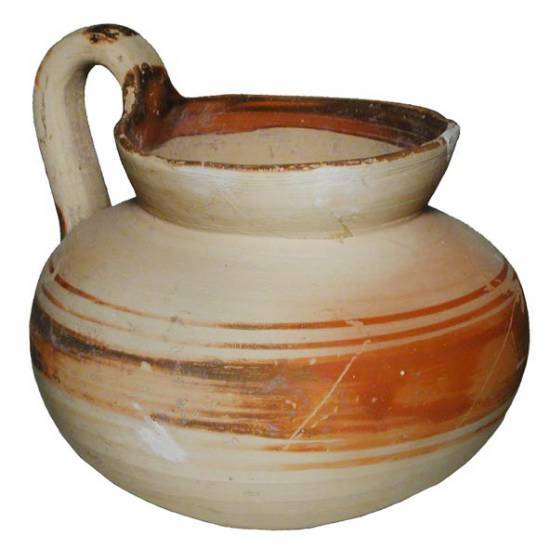 Apulian-ware Single-handled Jar. South Italy, IV Century BC.